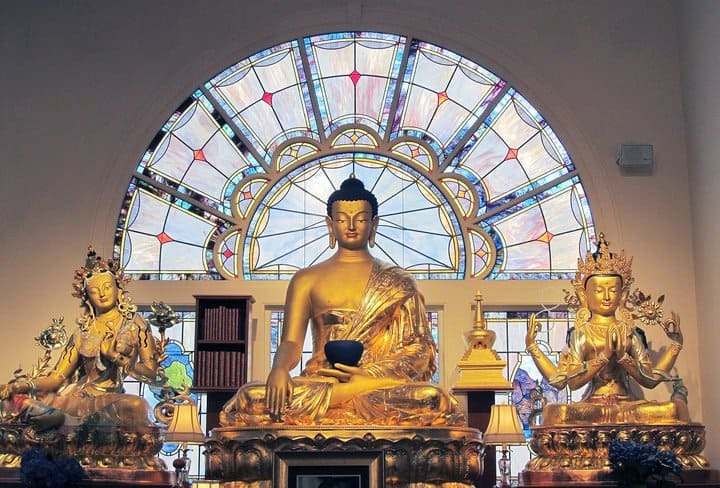 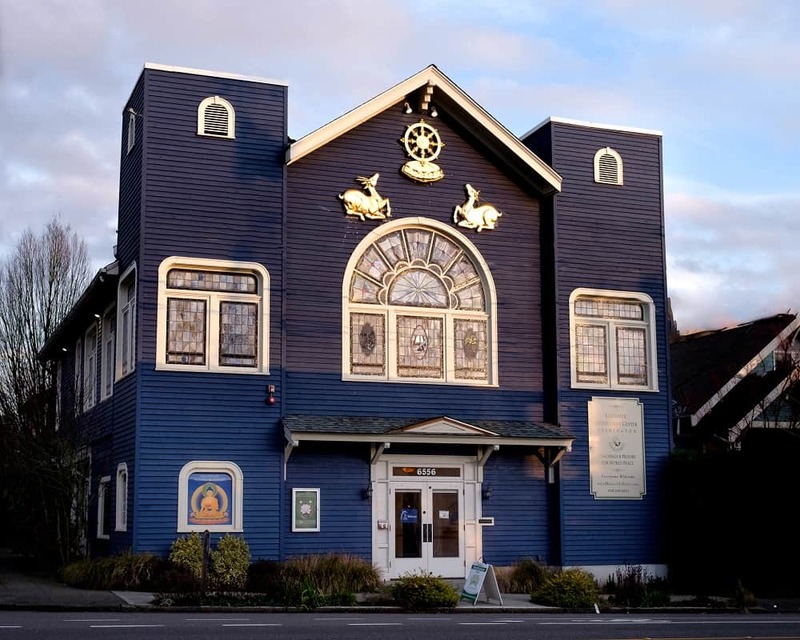 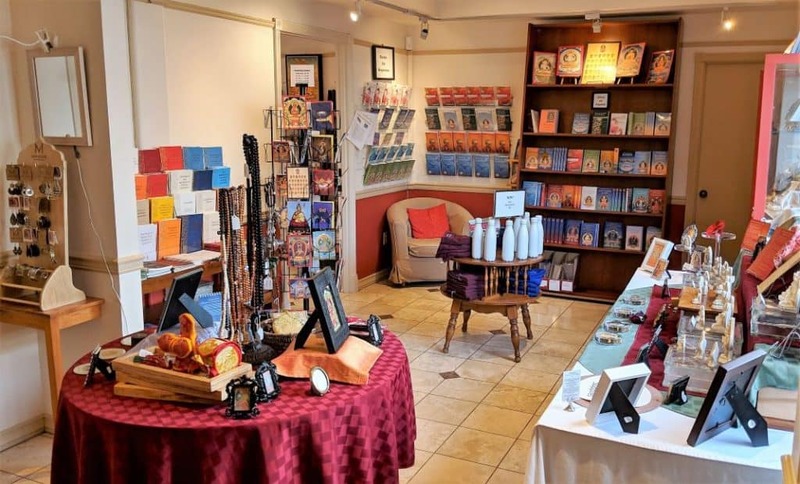 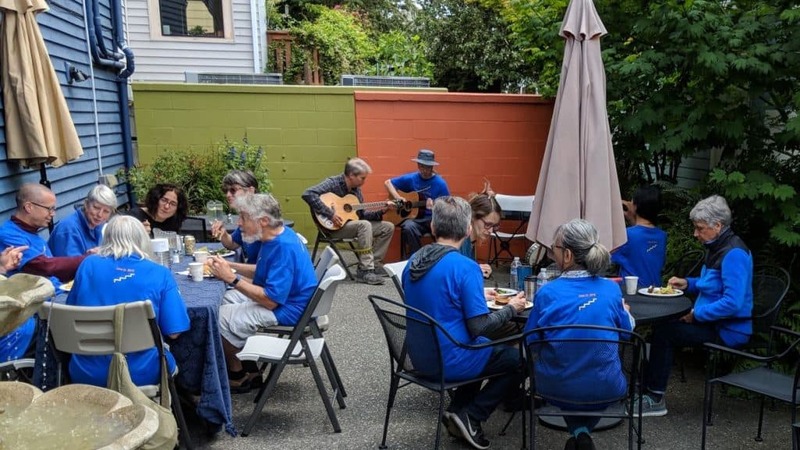 Kadampa Meditation Center Washington (KMC WA) is a non-profit organization established to bring inner peace to our busy, hectic lives. 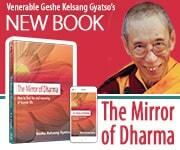 Through practicing the methods taught, everyone can discover lasting happiness from within. 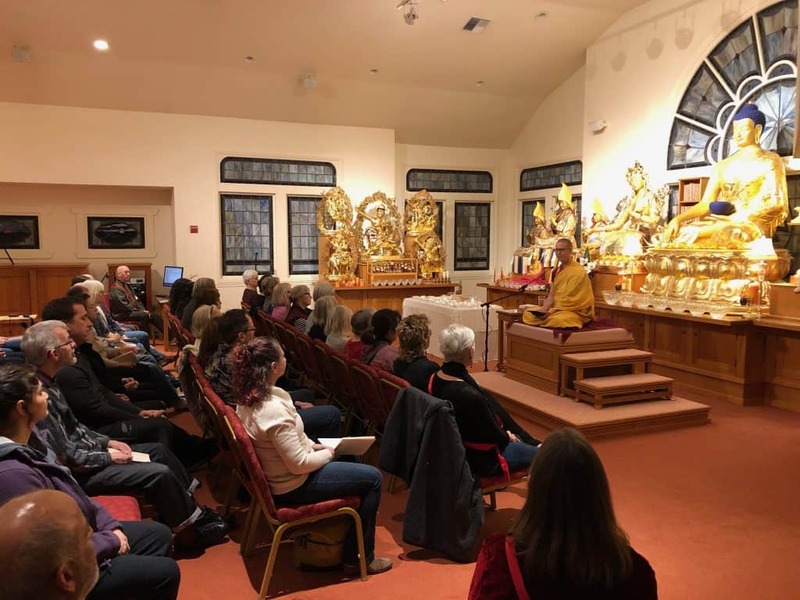 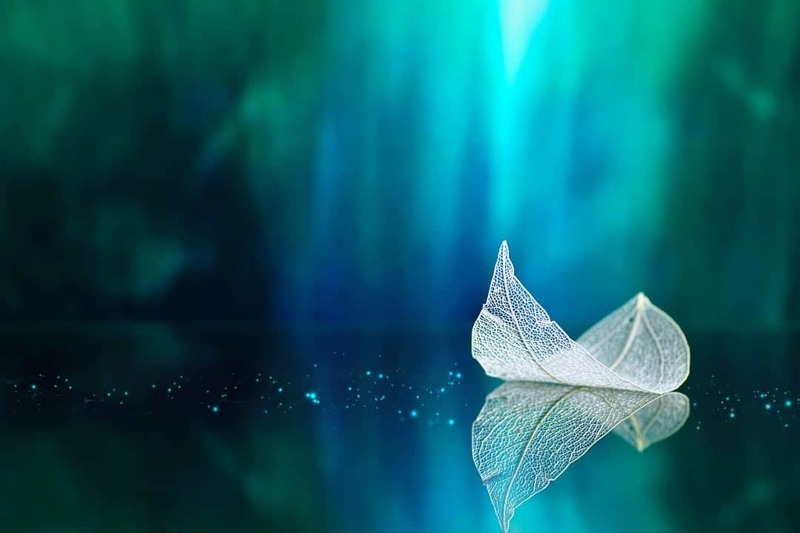 Passed down in an authentic and unbroken lineage, we teach Buddha’s timeless wisdom and meditation practices in a way that is accessible for everyone and can be easily integrated into busy modern life. 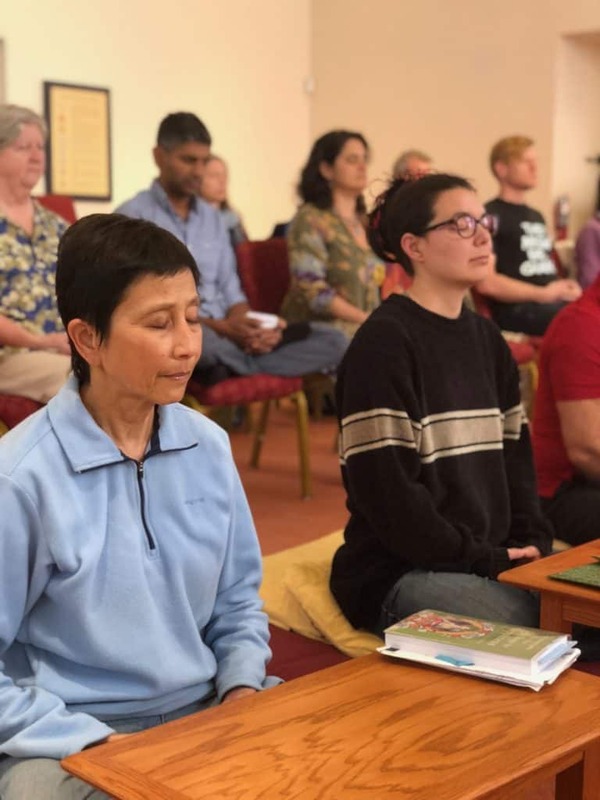 Meditation classes for everyone are offered throughout the week at the Center in Ballard and at other locations. 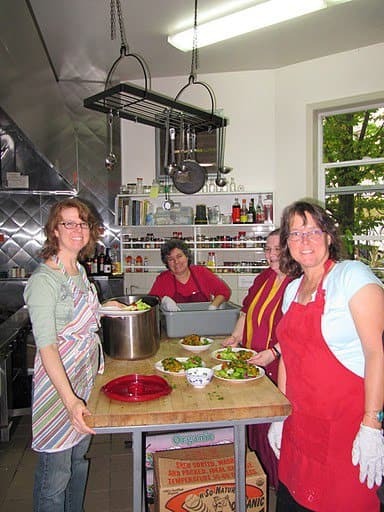 View the full monthly program of weekly drop-in classes and weekend events and at the Center. 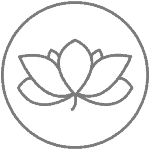 Read about the benefits of meditation and how to get started.